With oysters living in Napeague Harbor about 30 feet from our back door and Horseradish growing wild on the side of our house, as you can imagine, oysters are a staple in our home. 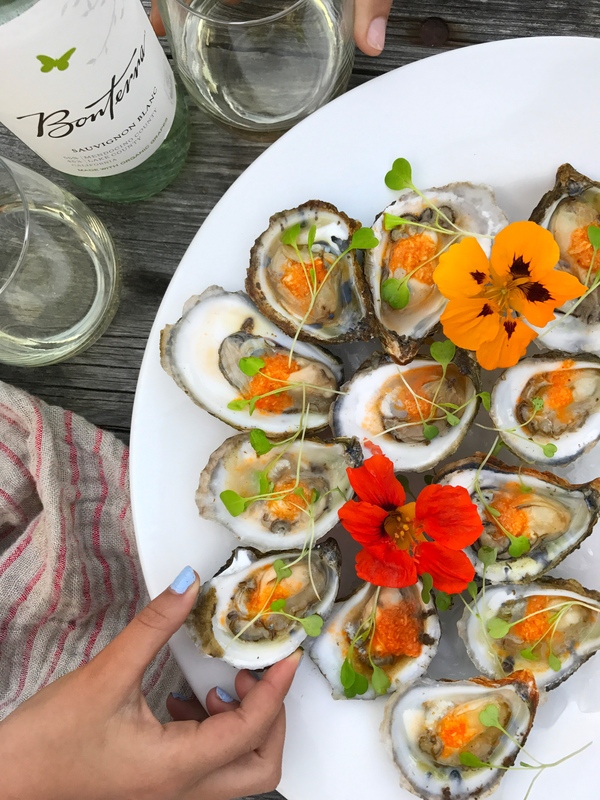 Below is the recipe for my classic Mignonette with a spicy twist, which is best paired with Bonterra Organic Sauvignon Blanc! Mix above in a small bowl with a fork and top on ice chilled fresh shucked oysters.